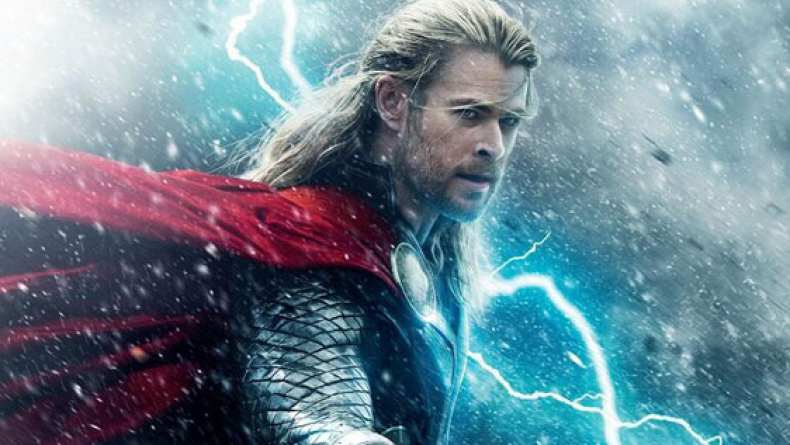 Second b-roll of two for Thor: The Dark World. B-roll provides a compilation of behind the scenes footage for the film. Oct 17, 2013 Where Were You?